Pickens County is known for many things – stunning landscapes, Clemson Tigers, but what about tea? 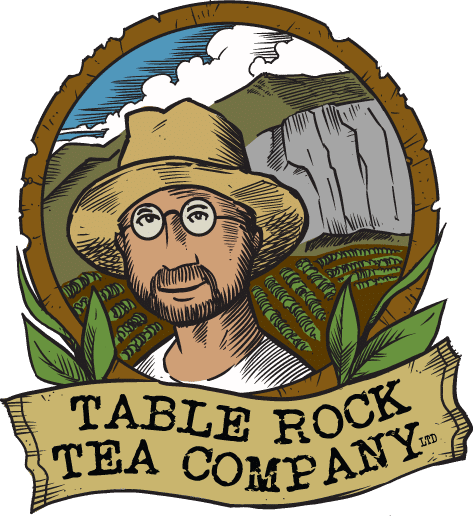 Yes, right here in Pickens is the Table Rock Tea Company! The founders, Steve and Jennifer Lorch, are also the founders of Hydromissions International – a Christian nonprofit agency that provides clean water to people around the world. The Lorches headed that organization for almost 10 years before handing it off to the next generation. While on a water well drilling project in Kenya’s tea country, the couple was introduced to tea. Upon their return, Steve bought a small tea plant online and stuck it in their backyard in a subdivision in Mauldin, SC. Click here to shop the variety of teas offered by this local company. Not only can you purchase this tasty tea but you can tour the grounds, greenhouse and processing areas! Whether you would like to schedule a tour for an individual or a group up to thirty, click here for contact information.